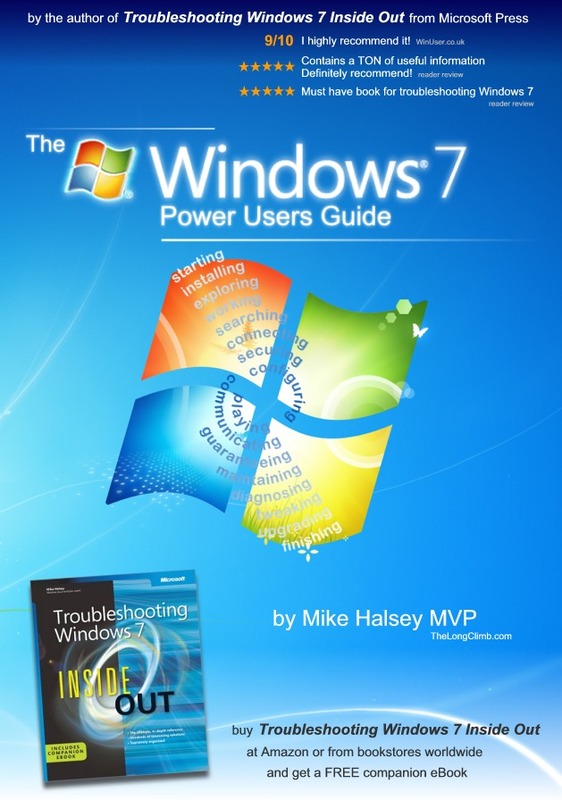 I?m delighted to announce that my 170 page Windows 7 Power Users Guide is now completely FREE to download and own as an eBook. The book is for people of all technical ability from complete novices to IT Pros. UPDATE : In the first day of it?s release as a free eBook, the Windows 7 Power Users Guide has received more than half a million downloads!